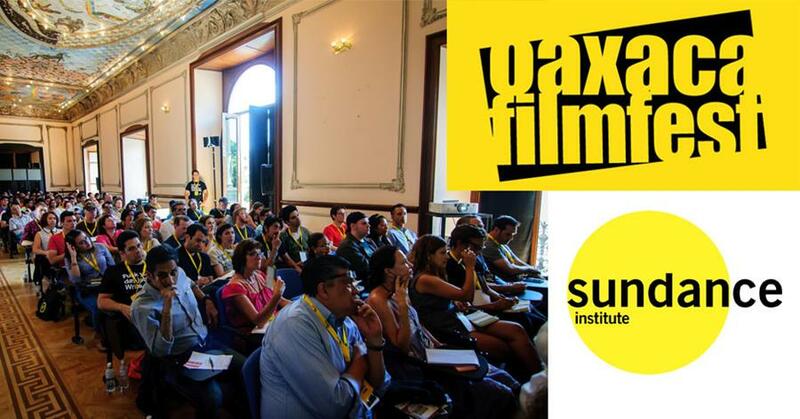 The International Film Festival Oaxaca FilmFest announced on Aug. 16 that Sundance Institute, through its Sundance Ignite Program for 18-to-24-year-old filmmakers, will host three panels during Oaxaca FilmFest this upcoming October 2016. The panels will be showcased at Oaxaca FilmFest’s Young Industry and New Industry programs. This will be the seventh edition of what Indie Rocks called “A new star is born in the Film Festival Universe”; and what MovieMaker Magazine named as one of their top 50 Festivals for the last two years. 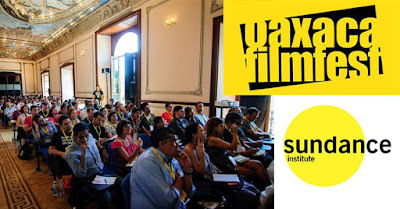 Oaxaca FilmFest will be held October 8th-15th and more details about Young Industry, New Industry as well as Sundance Institute’s Sundance Ignite Panels and invitees will be announced in the coming months.